If you ever saw Back To the Future, Who Framed Roger Rabbit or Forrest Gump you already know the power of Robert Zemeckis’ impactful storytelling and the endless scope of his imagination. After Zemeckis directed the sci-fi hit Contact, he took a break from sci-fi entirely and went on to direct a variety of different films. His most recent films include Allied, starring Brad Pitt and Marion Cotillard, and Welcome to Marwen starring Steve Carell and Diane Kruger, which hits theaters on December 20. Now Deadline has revealed that Zemeckis is returning to sci-fi and producing a new film called Bios. The film will star Tom Hanks, who is practically synonymous with Zemeckis’ films. Zemeckis states, “It’s a really cool science-fiction story. 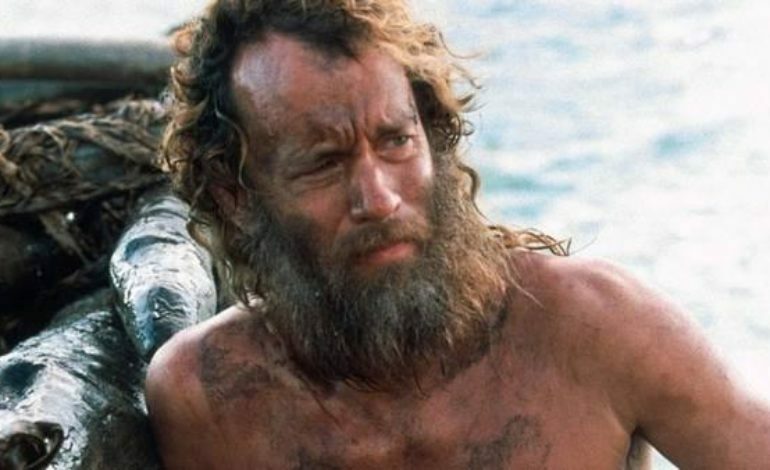 It’s set in a post-apocalyptic world and Tom Hanks may or may not be the last human survivor on the planet.” The writers of the film consist of Ivor Powell who produced the science fiction classics Blade Runner & Alien and Craig Luck who worked in the camera and electrical department of Solo: A Stars Wars Story & Annihilation. The director of the film, Miguel Sapochnik, helmed several episodes of Game of Thrones and is an executive producer on Netflix’s Altered Carbon. For the icing on this sci-fi cake, Amblin Entertainment is backing the project. Amblin Entertainment is the company started by Steven Spielberg, producing E.T. The Extra-Terrestrial, The Goonies, and many more classics. The movie has no set release date, but with Tom Hanks and Robert Zemeckis behind it, there’s already excitement and promise in the air.